As far as his family knows, labor activist Behnam Ebrahimzadeh could be seriously suffering, or worse: 19 days after his arrest near Kermanshah in western Iran, authorities have yet to release word of his wellbeing or whereabouts. “Mr Ebrahimzadeh has had no contact with his family for 17 days, and his family is unaware of his fate, which makes them very anxious,” a source close to the family revealed. Ebrahimzadeh was arrested on Friday, August 17, 2018, and transferred to a Revolutionary Guard Intelligence Detention Center in Kermanshah the same day. 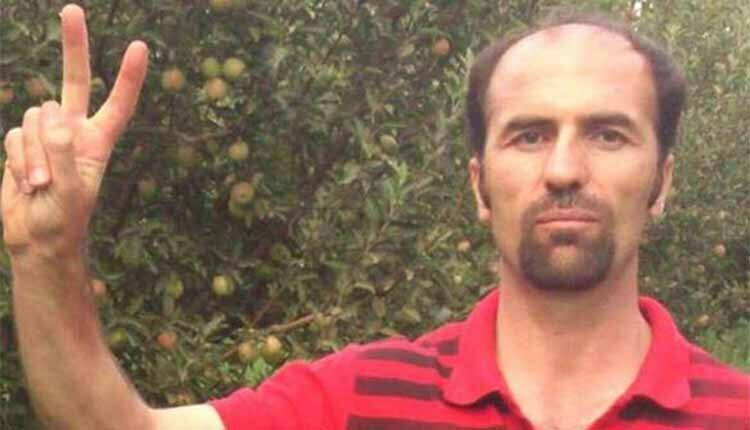 Ebrahimzadeh, who was born in 1977 in Oshnavieh (West Azerbaijan province), has been detained several times since 2008 in cases related to his labor activism. His imprisonments have previously gained international attention. On Friday, August 31, 2018, President of the Canadian Union of Postal Workers Mike Palecek issued a statement addressed to Iranian authorities, condemning Ebrahimzadeh’s most recent arrest and demanding his immediate release.